Dominican Home Health Agency will begin providing oral health screenings for elderly living on a fixed income. 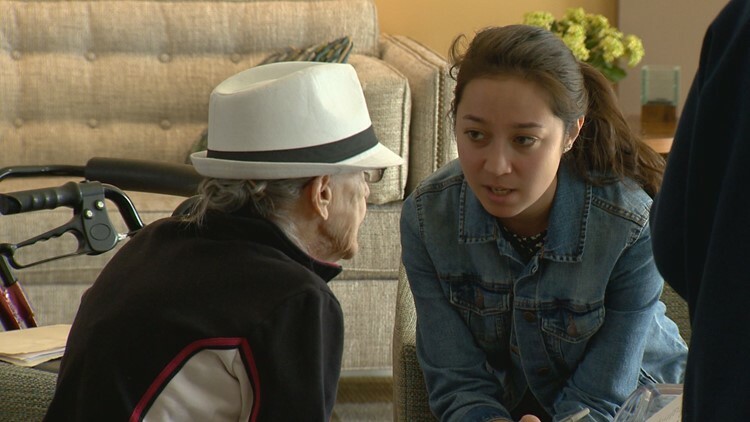 LAKEWOOD, Colo. — A local home health agency for the first time in its history offered free oral health screening to the residents of Lakewood's Creekside Apartments, a senior housing facility. 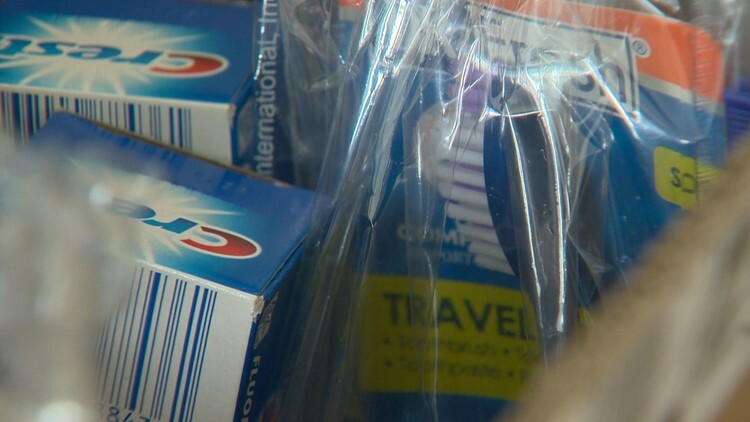 The Dominican Home Health Agency (DHHA), which has been providing medical care for Denver’s home bound elderly residents since 1923, said a majority of these residents have not received any form of dental care in years. 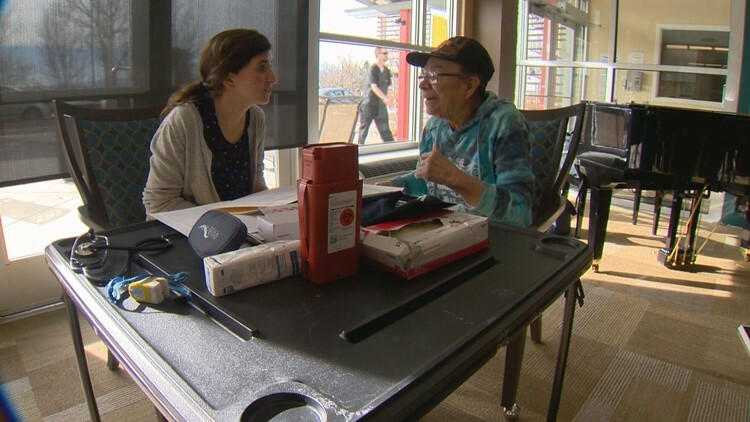 Mary Norris, a registered nurse for DHHA for the past 3 years, said the overarching goal of the organization is to get an idea of what seniors need when it comes to their health. “We find that being one of the biggest resources needs in this population is that if they have Medicare, usually they don’t have any insurance coverage for dental," she said. 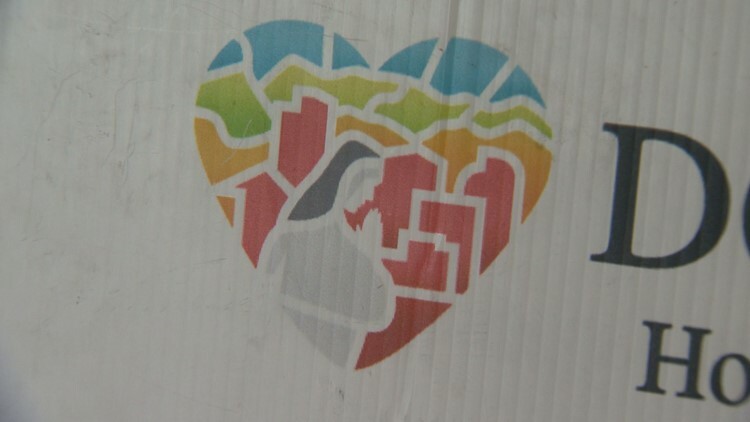 According to the agency, 1.3 million senior citizens are projected to live in Colorado by 2030, and the state has the third fastest growing senior population in the U.S.
“We want to catch those people...and see if we can get them connected to resources that might able to help lower costs," Norris said. The Dominican Home Health Agency is able to provide the oral health screenings through a $45,000 grant from Delta Dental of Colorado Foundation. The organization offers wellness clinics at 17 subsidized senior housing facilities throughout Denver each month. The group said as people age, it becomes more difficult to brush and floss. They also said tooth loss is a reality, and many prescriptions lead to dry mouth, a leading cause of cavities.The risk for poor oral health is even greater among seniors who are home-bound or disabled. “A lot of people haven’t seen a dentist in a long time, whether that’s because of transportation or affordability or insurance coverage, or they’re afraid of going," Norris said. 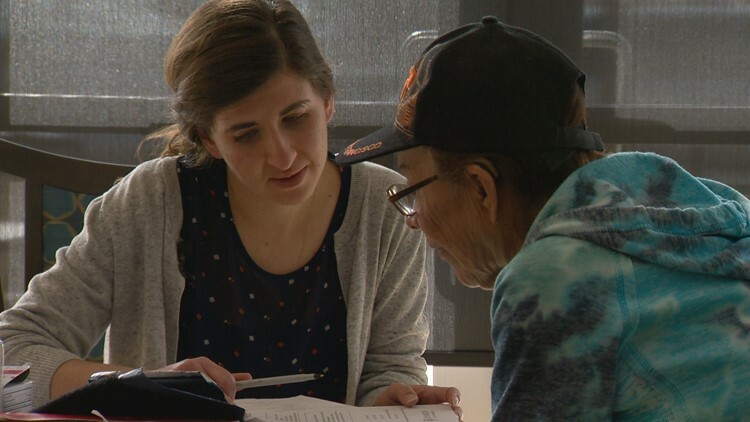 The agency plans to deliver free in-home and community oral health screenings and education to more than 500 seniors in 2019 to carry on a tradition of loving one’s neighbor.